94. 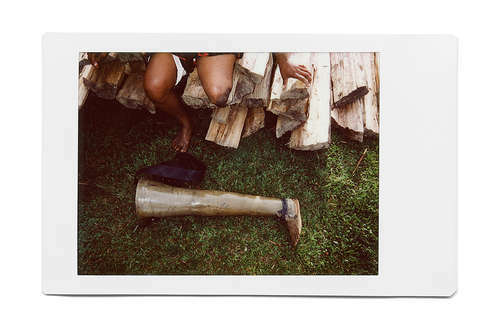 Julie’s prosthetic leg. Julie’s father chopped off her leg when she was nine months old. “I don’t remember it myself, but people say that my father had a fight with my mother and he chopped off my leg during the fight,” said Julie.